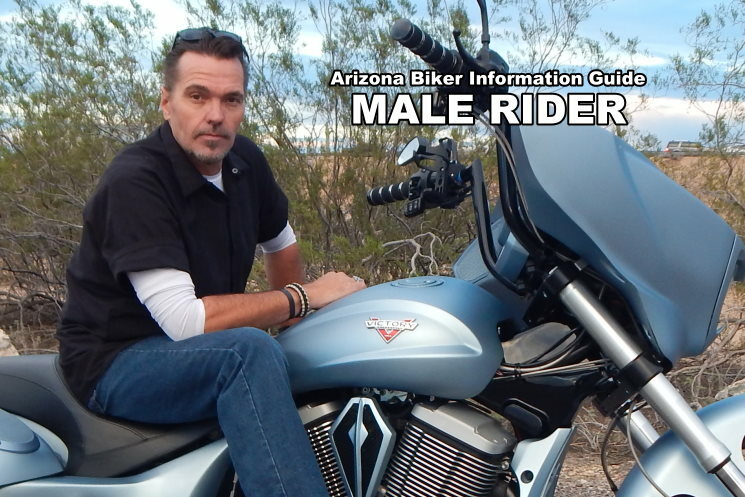 Meet VonButch, a Artistic Designer, he designed his 2012 Victory and had HMD in Tucson assemble the bike for him. Riding for over 35 years he has a special feeling when riding the Black Hills of SD. US 1 is still on his bucket list.